I am working on trying to make a LED strip respond to natural Light levels for a sculpture. 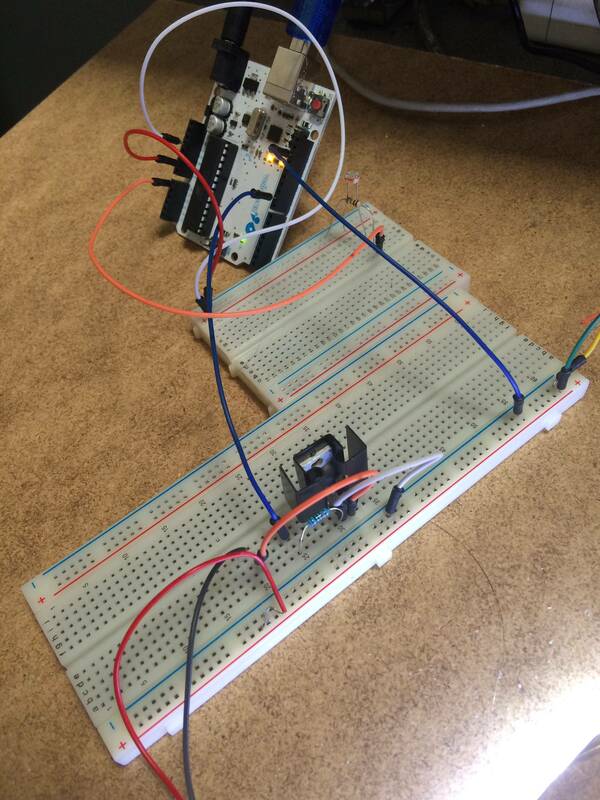 I have reached a problem in trying to get the code to work when sending PWM to the light strip. Thank you for any suggestions! I am using an NTE 2908 N-channel. You'd better post also the schematic, but I'm pretty sure you just messed up the circuit. How about pinMode (analogOutPin, OUTPUT); ? Not the answer you're looking for? Browse other questions tagged arduino-uno led analogwrite or ask your own question. Beginner here. Which arduino revision should i buy?